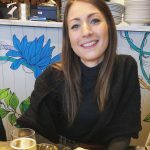 With the first series of The Greatest Dancer coming to an end over the weekend, Cheryl has now shared an emotional post about ‘happy memories’ on the show. In one snap – posted on Instagram – the 35-year-old can be seen performing next to her finalists Harry and Eleiyah as they took to the stage on Saturday night. Another photo sees former X Factor judge Chez posing up a storm alongside fellow dance captains Matthew Morrison and Oti Mabuse on the set of a photoshoot. Wearing a blue sheer top and khaki trousers, the mum-of-one looks incredible as she steps in front of her co-stars. More photos see Chez – who shares one-year-old son Bear with ex Liam Payne – cosying up to her other acts the Frobacks and Dane Bates Collective. 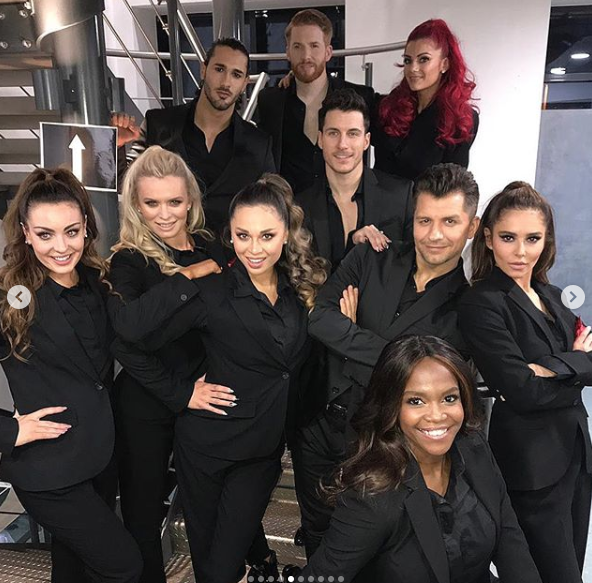 Reminiscing last week’s show, the former Girls Aloud star also posed alongside the professional stars from Strictly Come Dancing including Gorka Marquez, Katya Jones and Pasha Kovalev. In a final sassy snap, Cheryl looks amazing as she chills out backstage at the BBC talent show wearing a black power suit with a strong pout. And fans couldn’t wait to comment on the photos, with many wondering whether Cheryl will be back for a second series. 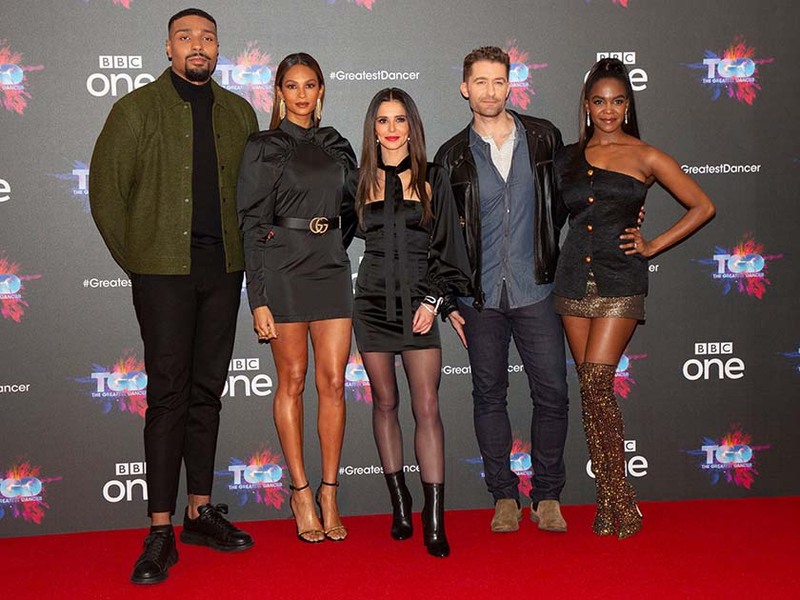 This comes after the BBC announced that The Greatest Dancer WILL return next year following Cheryl’s controversial performance during the finale. The star performed with her act Harry and Eleiyah in a Hunger Games inspired dance – but her moment on stage left viewers with very mixed feelings. One said on Twitter: ‘The choreographer of Harry and Eliyas dance completely let them down on the basis that Cheryl had to be included in the routine.’ Ouch! Meanwhile, Oti’s act Ellie Ferguson, 14, scooped £50,000 and a spot on Strictly Come Dancing as she became the first ever winner. It’s yet to be confirmed whether or not Chez or any of the stars will be returning in 2020.